possible by shooting the bubbles. With 2017 new games updates, Fun is guaranteed. but can you really do it and shoot all the bubbles? The learning games. 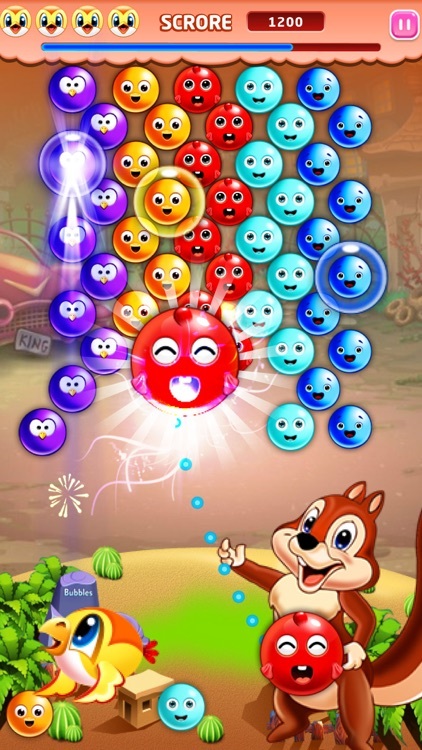 complete a level, shoot the bubbles, Burst, Pop and Clear all the bubbles on the screen. 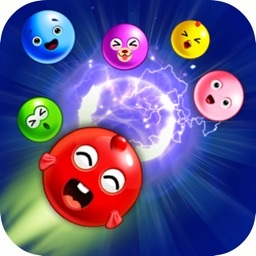 With many game puzzle levels you will never be bored with the bubble shooter game puzzle. as you want. Use your critical thinking and imagination to clear levels. -->Very Nice and easy interface to use. need just to aim and shoot the bubbles. Super easy! training, brain challenging, bonding with family and friends. Good for kids too. 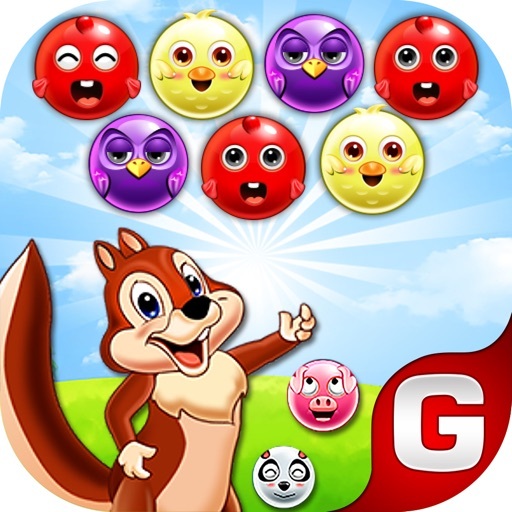 -->Have fun with friends and others with Bubble Shooter Squirrel Bird! it can be played by Adults Teens and kids. Your whole family can play it! 1. 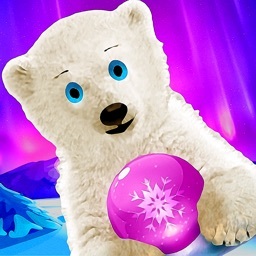 Tap on the screen to shoot the bubble in that direction. 2. 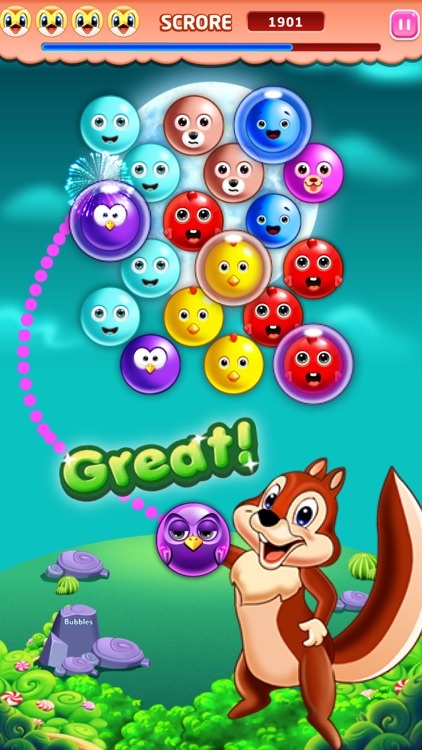 Tap and hold on the screen to display a guide on where the bubble will land. 3. 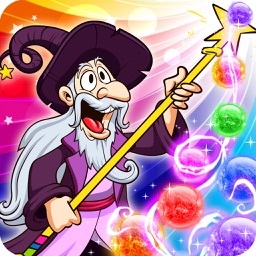 Make formations of 3 or more bubbles to knock them down. 4. 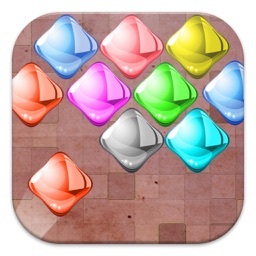 Play previous completed levels. 5. 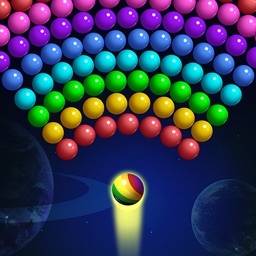 Super beautiful ball with different colors. What are you waiting for? 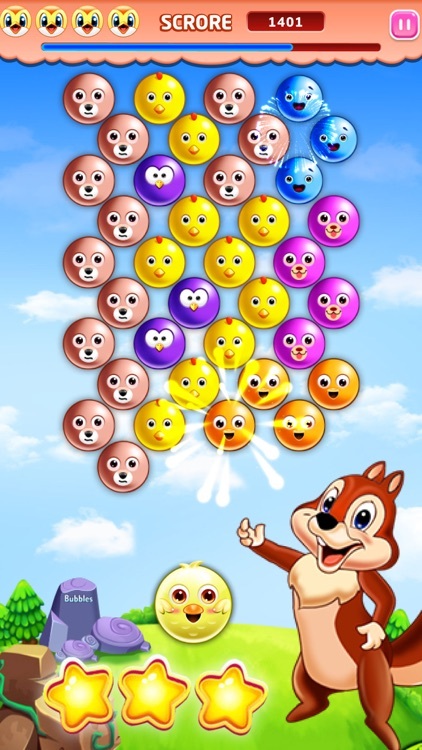 Download your Bubble Shooter Squirrel Bird Now and Enjoy!